Summer is here, and your cooling system will be working heavily to keep your home comfortable over the next few months. The cooling process creates condensation – normally, this exits your system and home without any issues. Occasionally, issues with your drip pan or condensate drain lines may cause water to back up into your home or HVAC equipment. Water on the floor nearby your air handling unit/evaporator coil is a sign there is a problem with your cooling system’s condensation drain lines. The system will have a drip pan, which is typically located to the bottom of the unit. The drip pan connects to the condensate drain line, which carries water out of the home. When the drip pan becomes full or clogged, or the condensate line is clogged, water can spill over the drip pan’s edges, onto the floor surrounding the unit. Another sign your condensate lines may be clogged is if no moisture is exiting outdoors. Musty odors and increasing humidity inside your home are additional signs of a condensate drain system issue. If left untreated, this simple HVAC maintenance issue could lead to serious water damage inside your home. Due to the moisture produced by the cooling process combined with airborne contaminants, mold and algae can form in the drip pan. The growth can clog the drip pan, or even rinse into the condensate drain lines causing a clog in the piping. Shut off power to your HVAC system. Turn it off at the thermostat as well as the breaker. Locate the drip pan, which is typically positioned underneath the interior air handling unit. You may need to remove a sheet metal panel to access it. If water is present in the drip pan, a clog is likely present in the line. Using a wet/dry vacuum or rags, remove all water from the drip pan. Remove the drip pan and clean away all mold, algae, and contamination with a mild soap. Using your wet/dry vacuum, remove clogs from the condensate drain line. At the exterior exit of the line, using your hand create a seal around the line and the vacuum hose. Run the vacuum for one minute, then inspect the canister for clogs. If the vacuum does not clear the clog, you may be able to run a flexible rubber tube through the lines to manually remove the clog. If you cannot free the clog or are not comfortable with these steps, call an HVAC maintenance professional. Clean the drain lines at the access point. This is usually a T-shaped vent which has a PVC cover. Remove the cover to access the drain. Using distilled vinegar or hot water with a mild dish soap, you can flush out the drain. Leave your solution to soak for 30 minutes, then rinse the lines with clean water. Someone should watch the exterior condensate line exit to ensure water moves through the lines freely. Not every homeowner is comfortable performing the necessary steps to clear condensate drain line clogs – that’s ok! An HVAC maintenance technician is happy to do it for you, and can provide other solutions to prevent mold and algae growth that cause line clogs. Use the HVAC.com Contractor Directory to find a local HVAC maintenance professional in your area now! 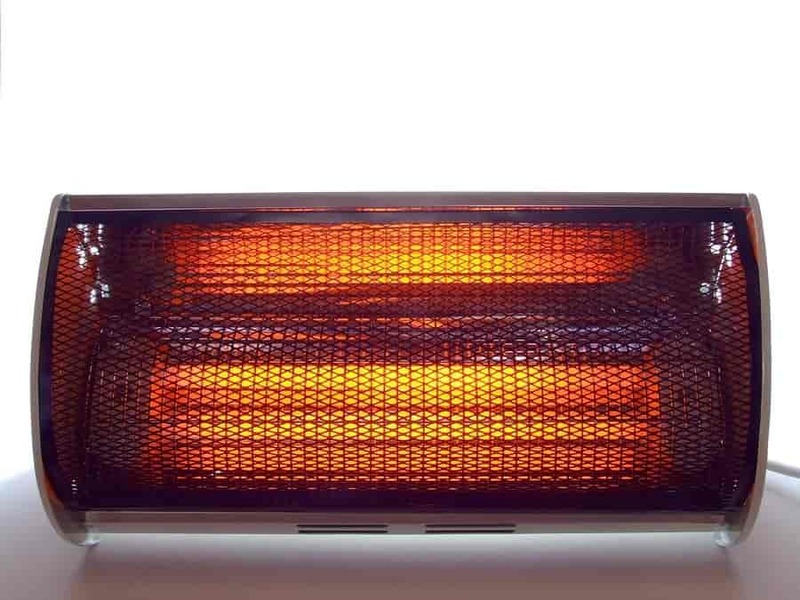 HVAC Q&A: How Do I Heat the Colder Rooms in My House?